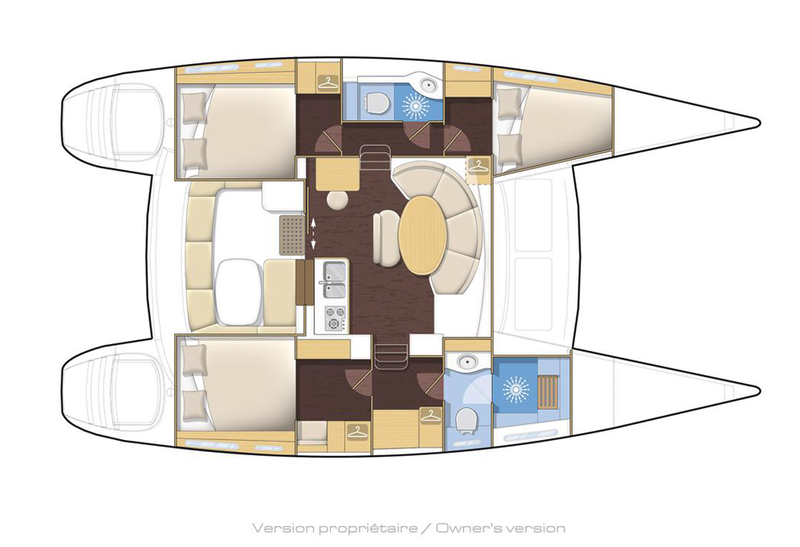 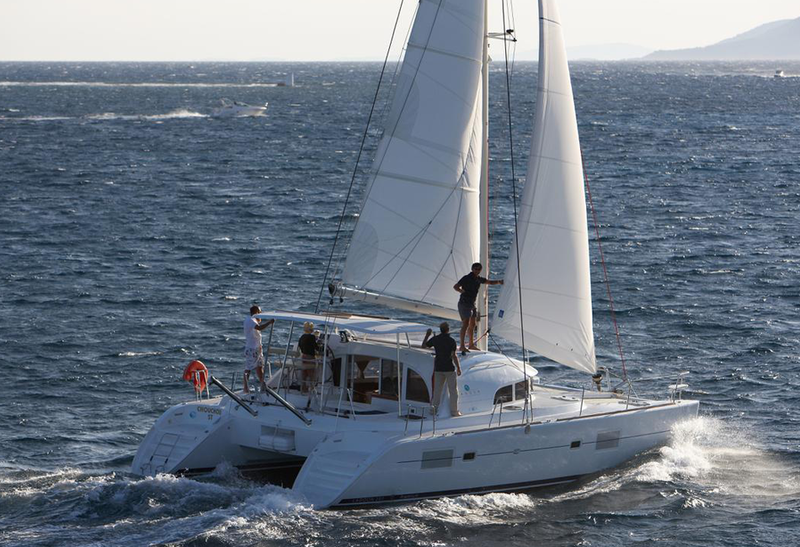 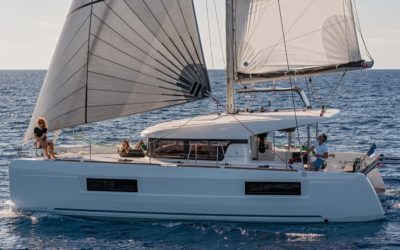 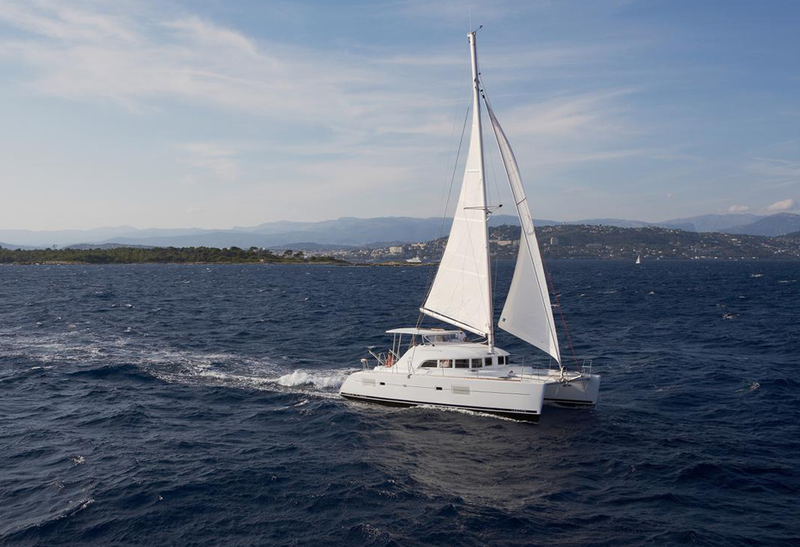 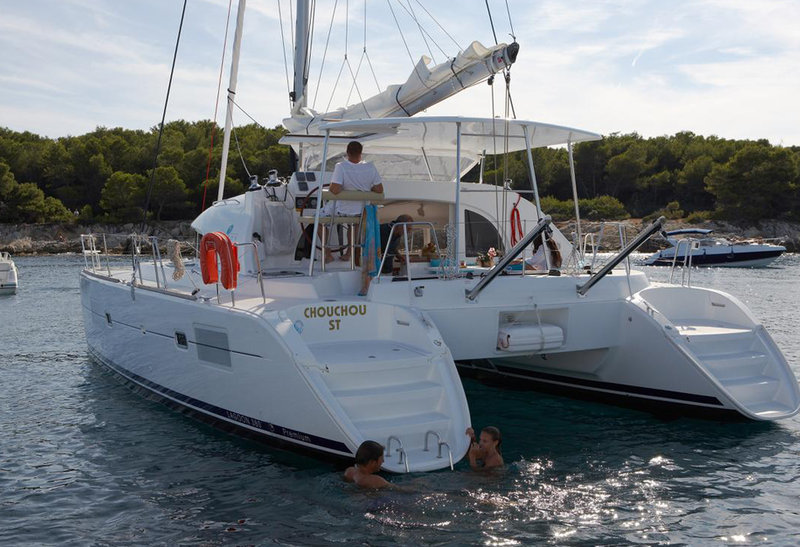 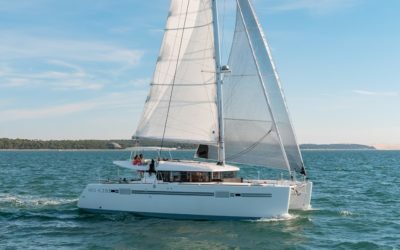 The Lagoon 380 is an unbeatable world champion in her range with a deck layout that is simple, efficient, and relaxing. 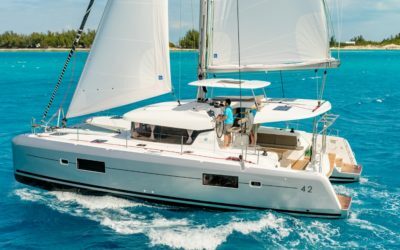 Every year, she continues to surpass expectations with her easy maneuverability, safety features, and timeless design, earning her more fans each time. 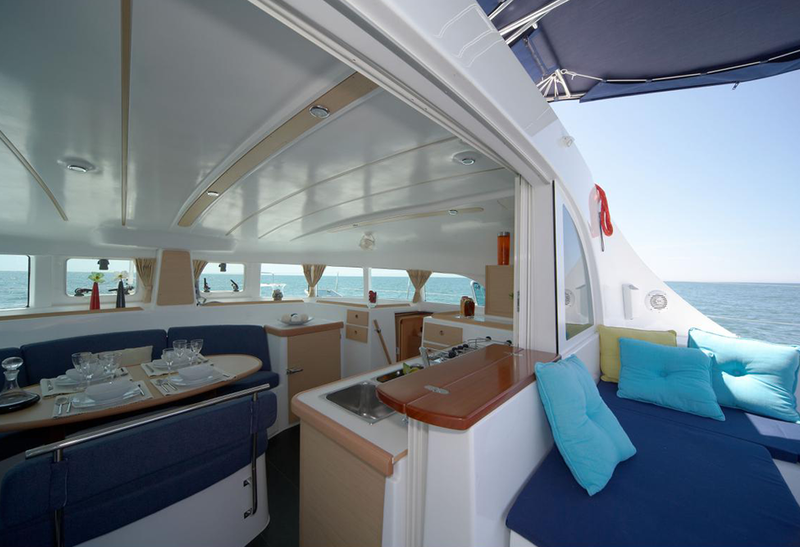 Getting around the Lagoon 380 is easy with her wide side decks, while a rigid walkway on the trampoline add stability. 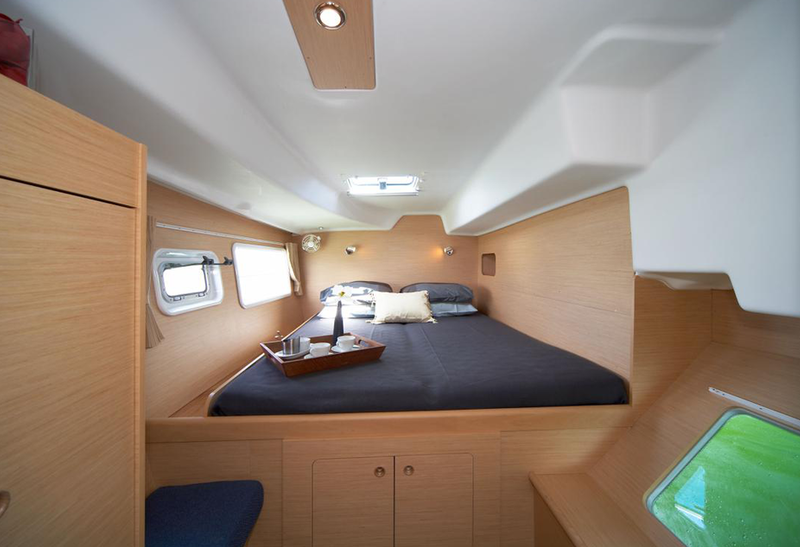 A transom platform allows easy access to the dinghy and sea. 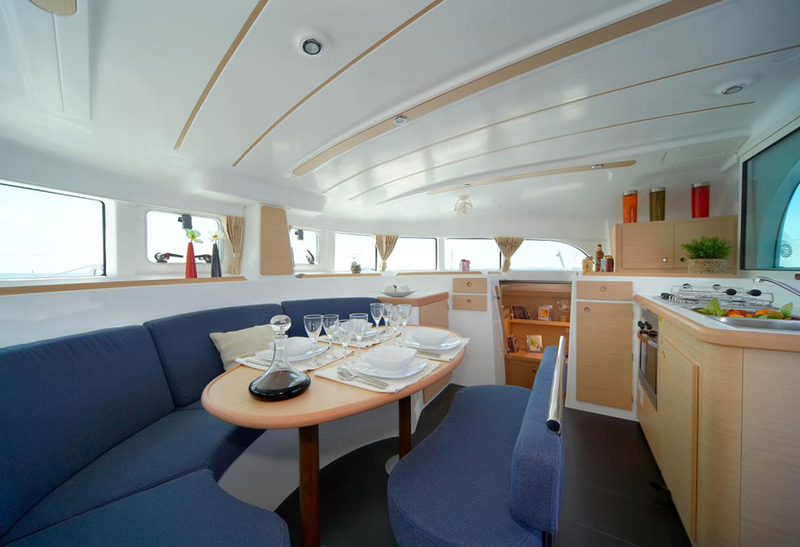 With interior woodwork made with sustainable Alpi® reconstituted wood, owners can choose between 3 or 4 cabin options. 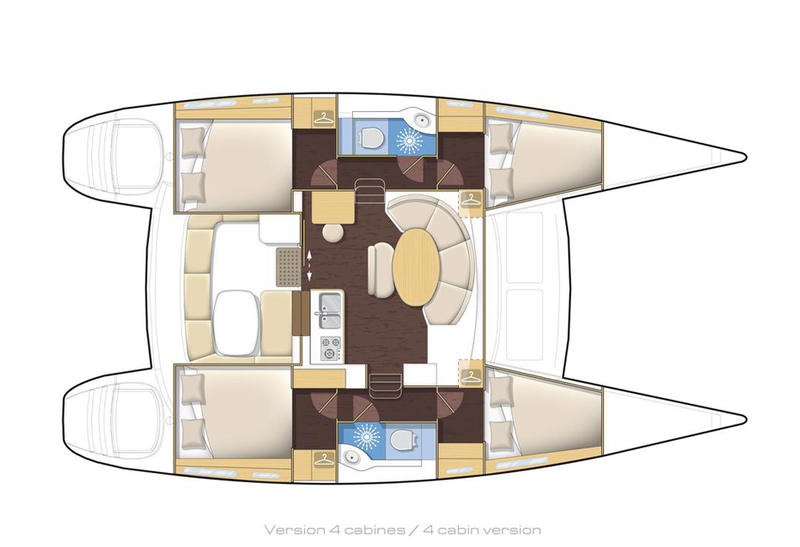 All cabins are bathed in sunlight, including the rounded saloon with panoramic views.